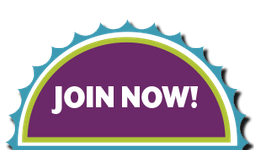 So, you took the leap to join Scentsy… now what? 🙂 It’s very important to start your new Scentsy Business with a bang, and there are even a few awards you can only earn in your first few weeks and months as a Consultant, so there’s no time to lose. If you haven’t joined yet, that’s your first step! Join Scentsy here, and I’ll help you get started! New Consultant Start-up Guide: this is your key to a starting a successful Scentsy business. Everything you need to know is in this helpful guide with information from how to login to your Scentsy workstation to explaining all of the awards, to how to plan a successful party and start recruiting. I have attached it at the bottom of this page for a quick resource, but you’ll get a paper copy in your Starter Kit. 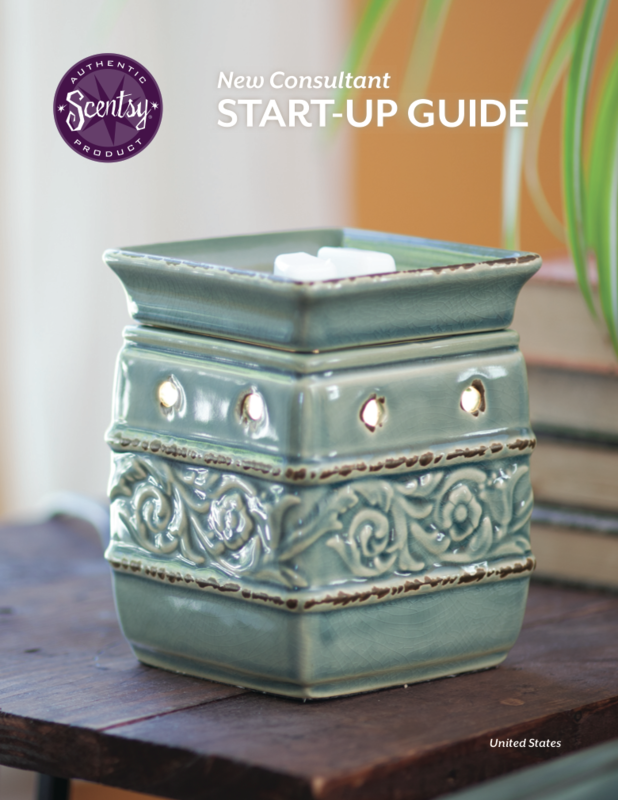 Scentsy Starter Kit: will arrive very soon, but you can get started selling Scentsy before your kit even arrives. You are official the minute you click submit to join! You now have a personalized website (free for 3 months, then only $10/month, so get that website working for you!! ), so put up your launch party on your website and share the link to anyone and everyone. Share your website link on facebook and email it out to friends and family, as well as any previous contacts from school, work, etc. 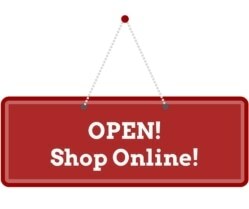 Remember, anyone can order on your website from anywhere in the country, so don’t limit yourself to local contacts. Shooting Star Enhancement Kit: you have 15 days from the day you sign up to earn this award and be able to purchase this awesome kit. You need to sell $500 PRV in your first 15 days to qualify. I have attached the flyer below for you to see all of the amazing things you can get to help you start your Scentsy business at a huge discount. Scentsational Start Levels 1-3: Three different levels of qualifications, with three different award levels. Check your New Consultant Startup Guide (attached below, and included in your Scentsy Starter Kit) for details on how to earn it, but hurry… the deadline for Scentsational Start is your first 70 days. 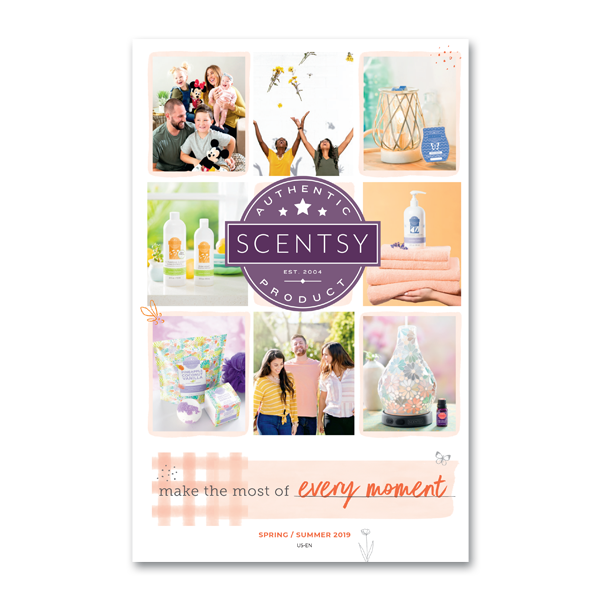 Launch Party: plan that ASAP so you can introduce your exciting new Scentsy Business to everyone and book parties off of yours so you can fuel your biz for the future and really get off and running. Invite people as if you would invite to a family wedding… spread it to everyone near and far! (Online orders through the “Launch Party” link you put on your website will count towards your party rewards too, which is nice.) The nice thing about Scentsy is that you can “double dip” as I call it – you can be the Consultant AND the host if you want, so you get the paycheck AND the free host rewards! Book as many parties as you can right away – spread the word that you just started this new business and want to start off strong and book that calendar full! Training Center videos: wealth of great information for starting your Scentsy business – everything from how to set up a party on your workstation, to throwing a successful party. Lots of helpful tips and tricks, in video format so you can see. 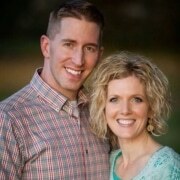 Scentsy Sponsor and Director: last but not least, your sponsor and upline Directors will be one of your best resources now while you’re starting your Scentsy business, but also throughout your whole Scentsy experience. If you have questions, please ask… I’m here to help and want you to be successful with your new Scentsy business! Scentsy YouTube Channel for training and ideas: I have a YouTube channel that I use to create training tips and other videos for my team and my leaders. I upload everything from tutorials on the workstation to how to recruit or host a party. And, if there’s anything you don’t see, I’m always making more videos and would be happy to fill in the gaps! Love what you see, and not quite a Scentsy Consultant yet? I’d love to have you! Come join my successful Scentsy team and I’ll give you all of the tools you need to start a successful Scentsy business and help you keep it going for years to come! Here is a little more info on how to become a Scentsy consultant if you haven’t joined Scentsy yet and still have a few questions. Want more tips on how to kickstart your Scentsy business? Check out this playlist of short video tips to launch your new Scentsy business like a ROCKSTAR!